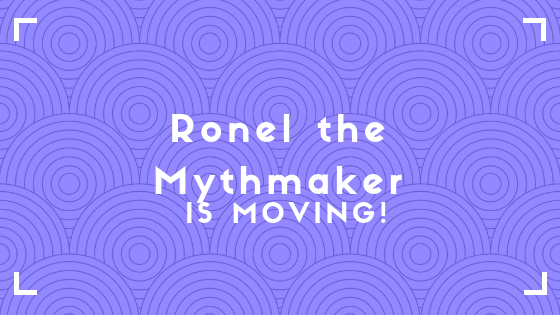 Ronel the Mythmaker | Life as a South African writer. I have exciting news: I’m busy setting up my new website and moving only certain evergreen posts over there (no comments are moving with them, unfortunately, but I’m okay with that). I believe this move will be done by the beginning of January. Can’t wait to see you at my new site!